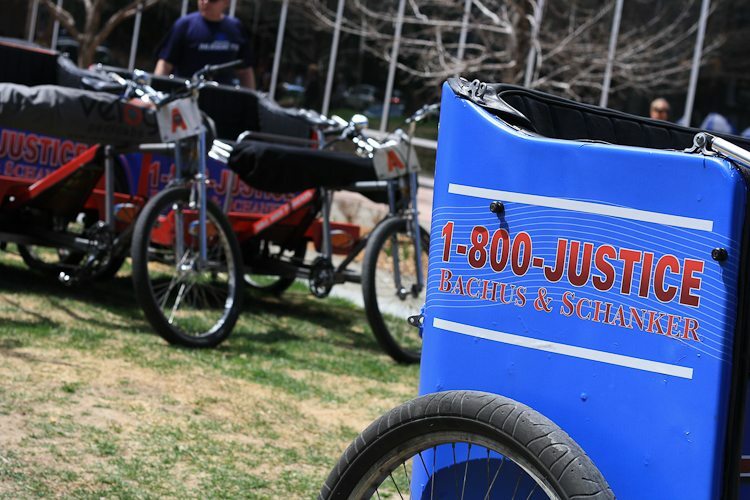 People look at pedicabs, and pedicabs go where people are, so outdoor advertising and branding are a natural fit with pedicabs. 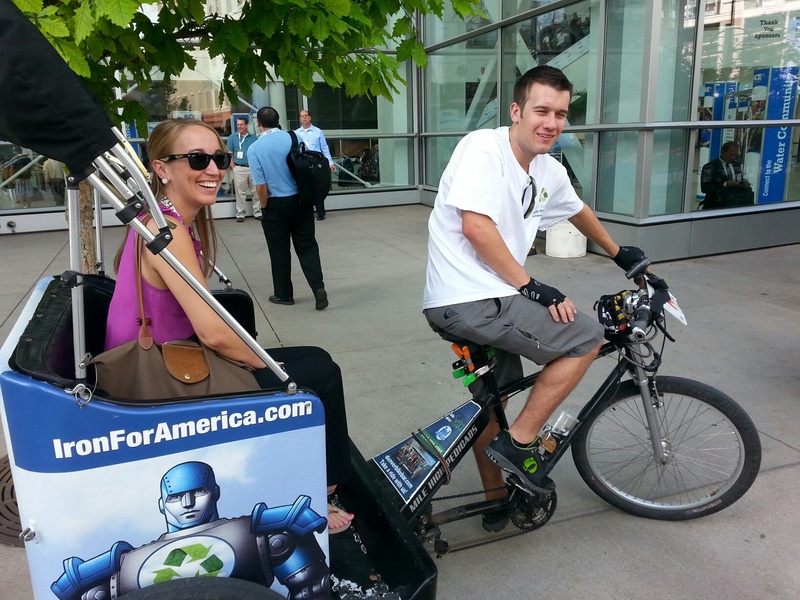 Contact Denver Outdoor Media for more info on possibilities for local, pedicab-based outdoor advertising. We have great, cost effective packages to help your business. 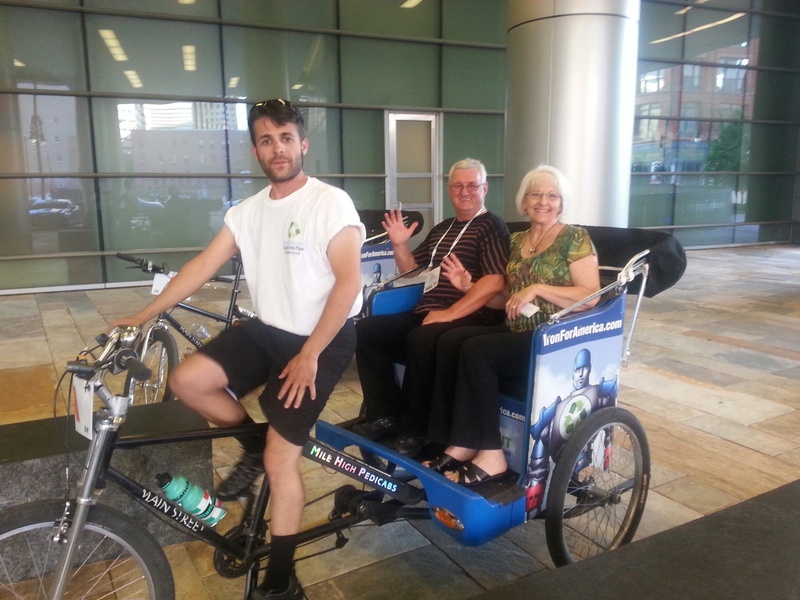 Advertise your company with Milehigh Pedicabs at your next convention for maximum exposure. 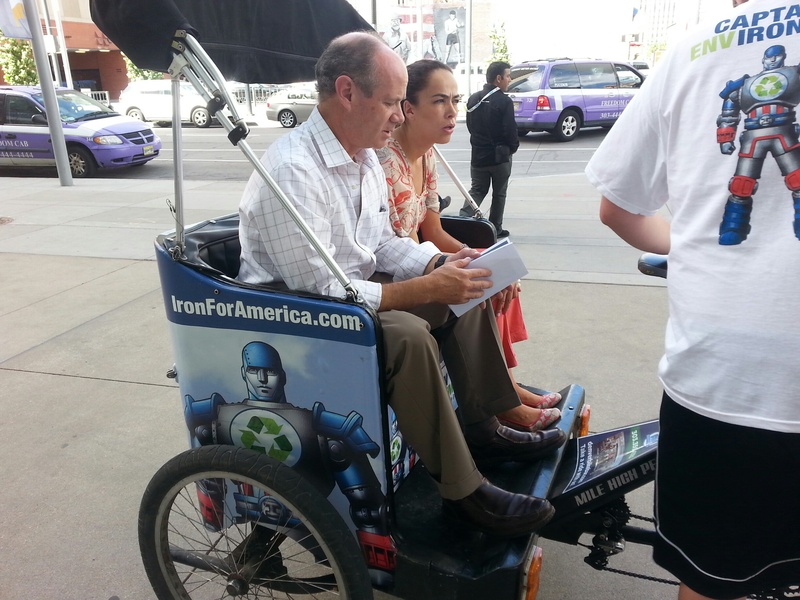 Get in touch with Denver Outdoor Media to discuss “wrapping” our pedicabs in a design that will surely get your company the all the buzz at this year’s convention.